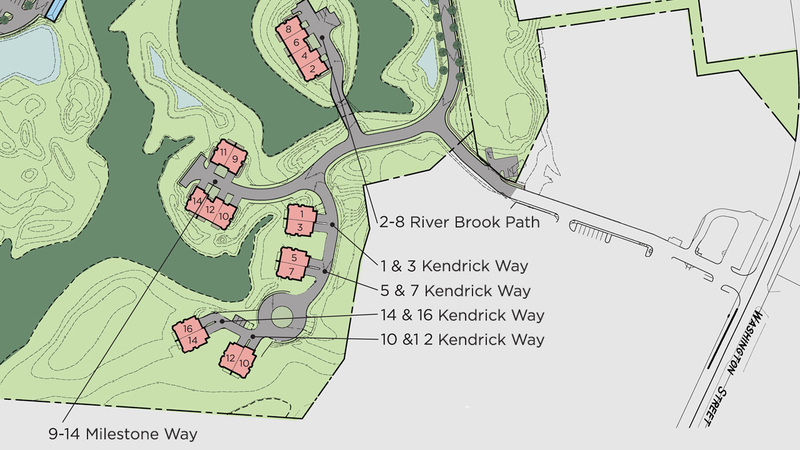 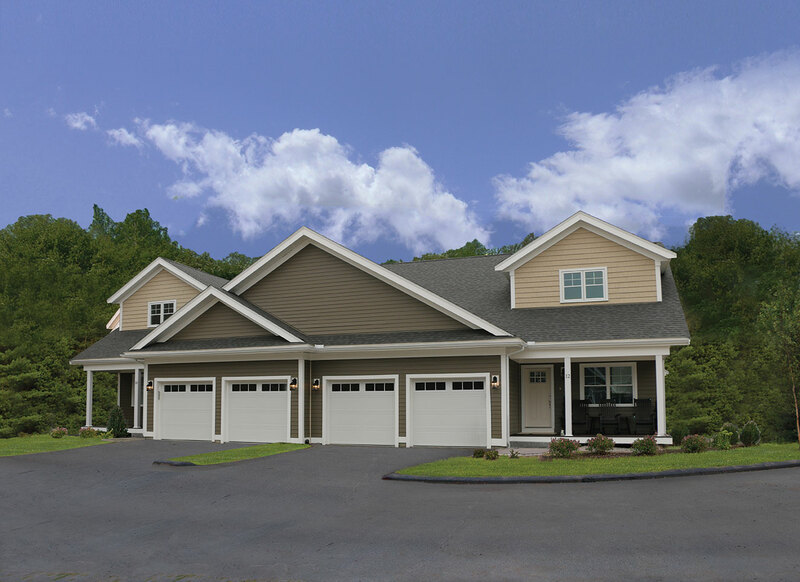 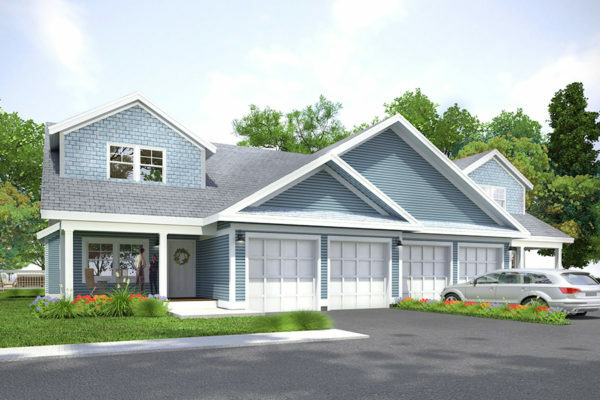 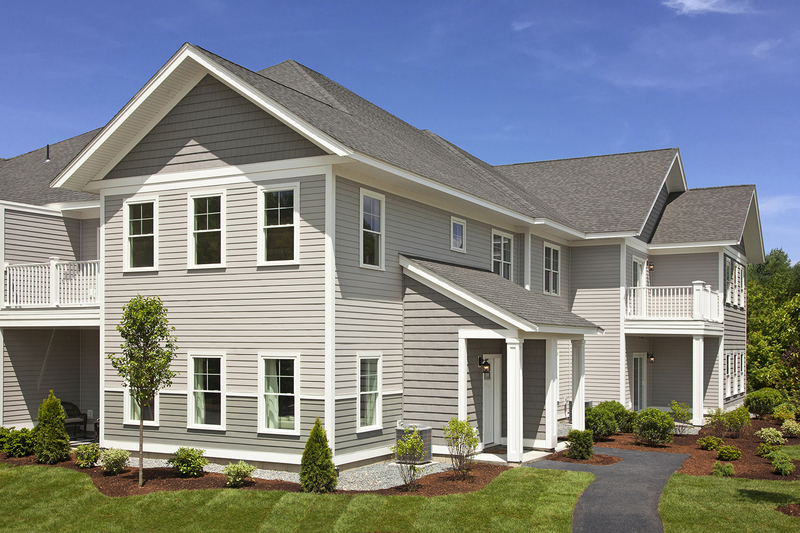 Sconset Landing is nestled in a neighborhood that is all its own. 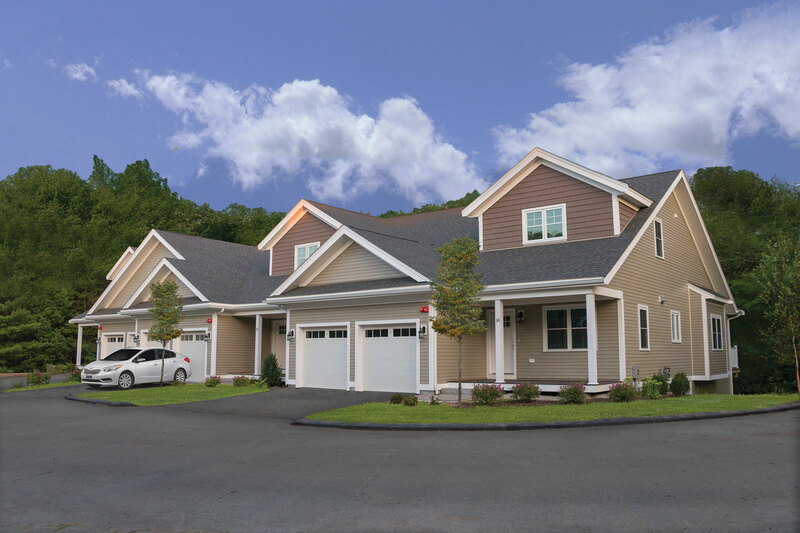 Surrounded by a beautiful wooded landscape on all sides, Sconset Landing stretches over this peaceful 60-acre site in the heart of Hanover. 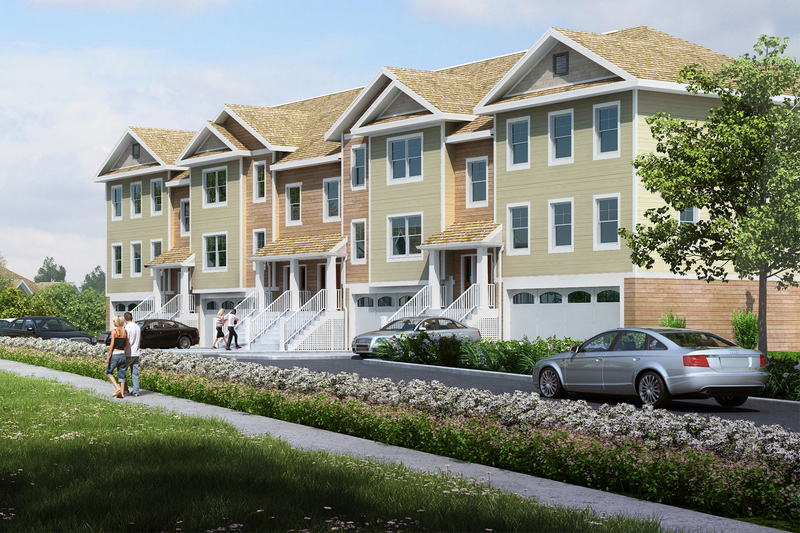 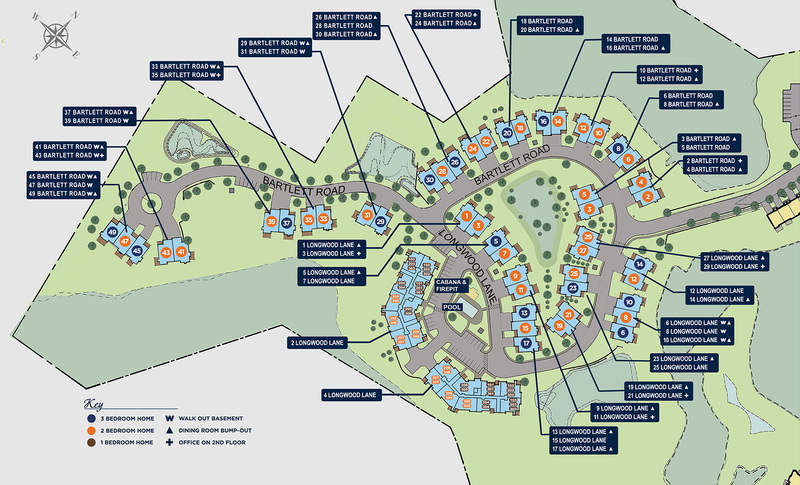 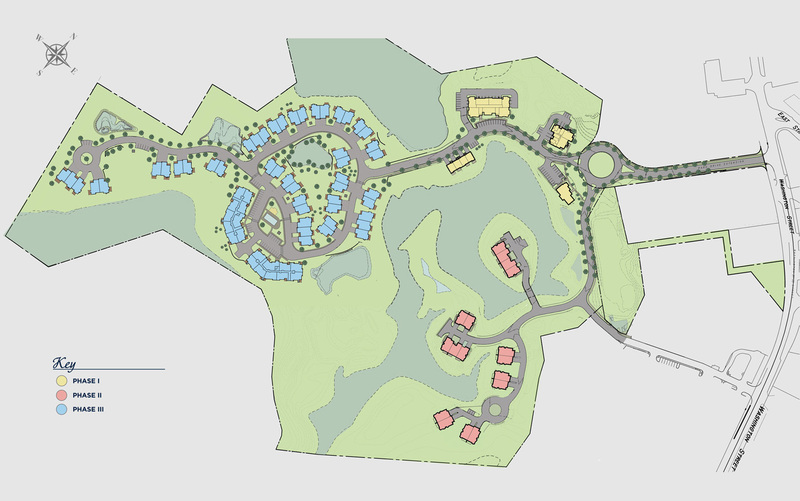 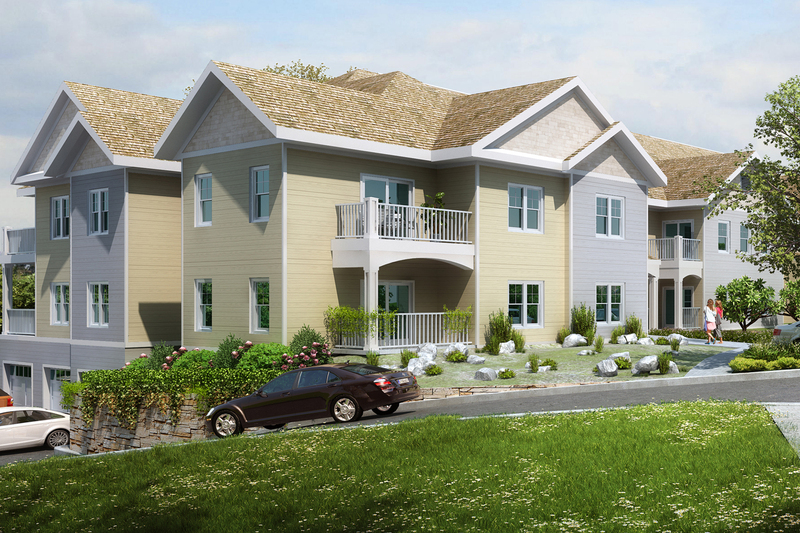 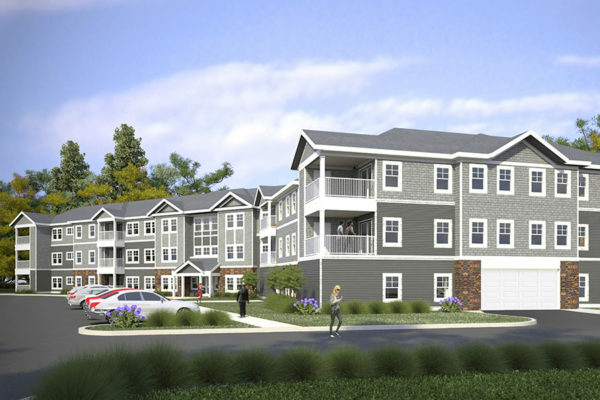 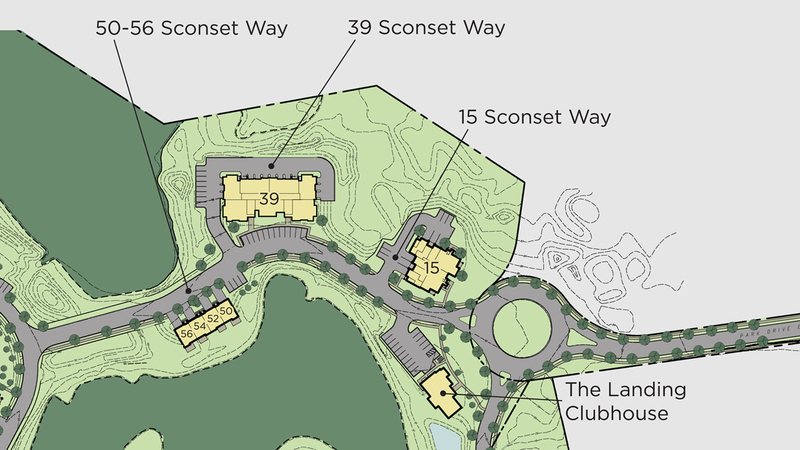 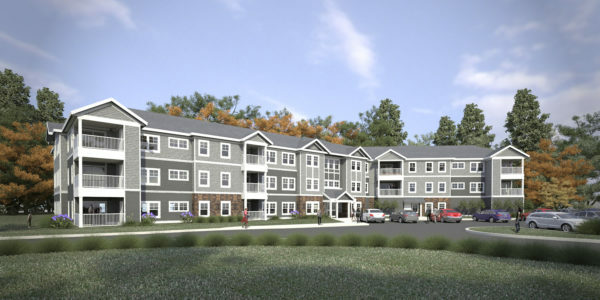 The property will include a total of 21 buildings and 130 homes, as well as an award-winning community clubhouse called “The Landing,” which is centrally located for all residents.